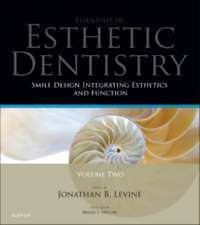 Esthetic dentistry is an area of recognizable growth around the world and it often brings considerable challenges for the clinician. 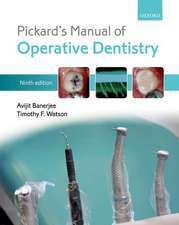 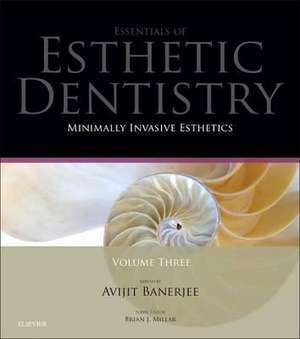 Professor Avijit Banerjee presents a new volume designed to introduce practitioners to the world of minimally invasive (MI) dentistry with the goal of safely expanding his or her current scope of ethical dental practice. 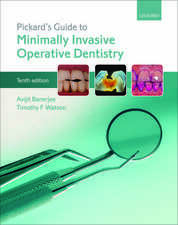 Richly illustrated in full colour throughout, this beautiful volume guides readers through the key issues of tooth structure preservation relating to MI dentistry and includes a detailed discussion of dental bleaching, the use of adhesive resin composite restorations to re-constitute teeth effectively and the use of MI techniques for replacing missing teeth, both directly and indirectly. 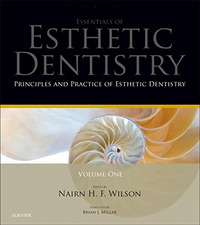 Throughout the book, emphasis is given to the importance of respecting natural tooth structure and maintaining pulp vitality, effective communication between the dentist, the oral healthcare team and the patient to ensure the patient's and team's expectations are appreciated, managed and met. 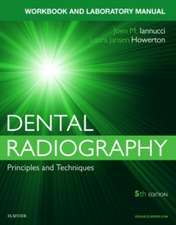 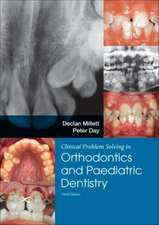 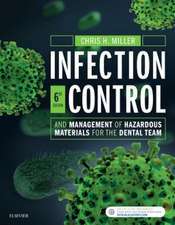 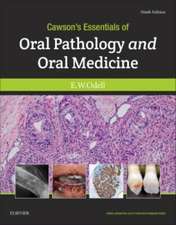 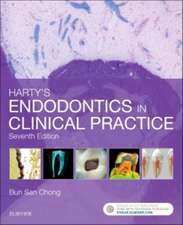 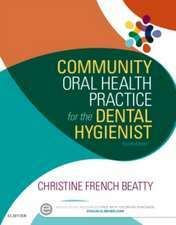 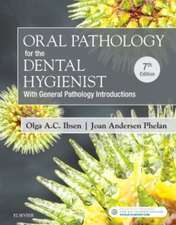 Whether you are newly qualified or an experienced dental practitioner, this volume will be ideal for skill enhancement and is designed for use throughout the world.